Leaving your home unattended for an extended period of time can be quite stressful. You may be thinking that you’ll need extra security to ensure that no looters or vagrants will vandalize your home or steal your possessions. Well, the good news is that a pet sitter can serve the purpose of protecting your home as well as caring for your animals. They can give the appearance that someone is home. They will also be able to alert you in the off-chance that anyone poses a threat or a nuisance. Remember, home security isn’t always just about thieves. A pet sitter can notice if there is anything out of the ordinary such as water pipes bursting or electric wires catching fire. By hiring a pet sitter, you will have someone to monitor your home and keep an eye on things that could cause damage to your house and become dangerous to your pet. Kennels can get expensive. Daily rates, not to mention needing to supply food, bedding, and even toys out of your own pocket may cost more money than you had anticipated spending. Hiring a pet sitter can save you money by coming into your home and taking care of your pet in a familiar environment. You’ll also save money on the time and gas it takes to take your pet to a kennel and pick him, her, or them up. Pet sitting San Diego rates can be much more reasonable than kennel costs considering the extra effort, accommodations, and potential problems that can arise from kennel boarding. We all know that kennels board many different types of pets from many different types of families. Your pet could be surrounded by diseases or even allergens that they have never been exposed to. Keeping them at home with your overnight Sand Diego pet sitter can ensure that they are not around any infectious diseases from countless numbers of other animals. Also, depression and separation anxiety that many pets face while being boarded are concerns that you will not have to worry about. Remember, a happy pet is a healthy pet and vice versa. Now that you’ve seen these cost-effective tips for why you should hire the best overnight pet sitter San Diego has to offer so you can enjoy your holiday in peace. 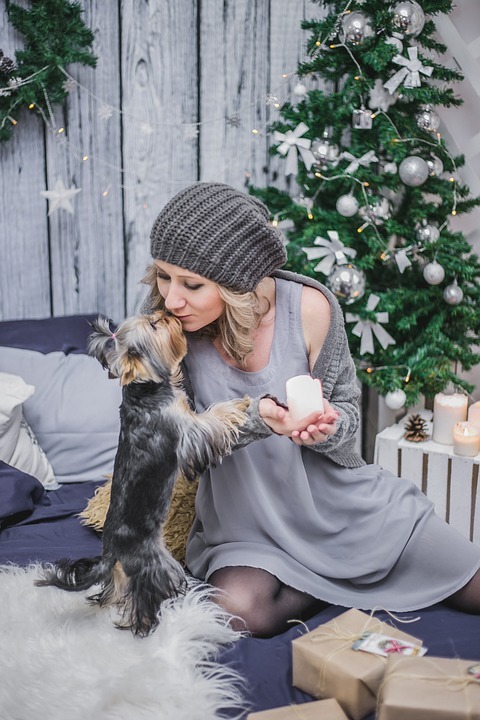 Holidays can be stressful due to the amount of money you may have to spend overall, but you shouldn’t have to sacrifice your budget for exceptional care for your beloved furry friends. Rest assured that it is possible for your wallet to feel a bit heavier and for your mind to feel a lot lighter. Most importantly your pets will be comfortable while your house is being taken care of. Make this holiday season the best with your pet sitter in San Diego! Can Your Dog Eat Pumpkin?